Carson Maricle has broad experience in corporate matters and knowledge of the tax issues involved in business transactions. Carson Maricle enjoys helping people achieve their business goals. He concentrates his practice in general corporate and financial transactional matters, particularly in mergers and acquisitions, debt refinancing and the representation of start-up companies. Carson practices primarily in Missouri and Illinois. Before joining the firm, he worked for five years at an Illinois law firm in the areas of business law, taxation, and estate planning. 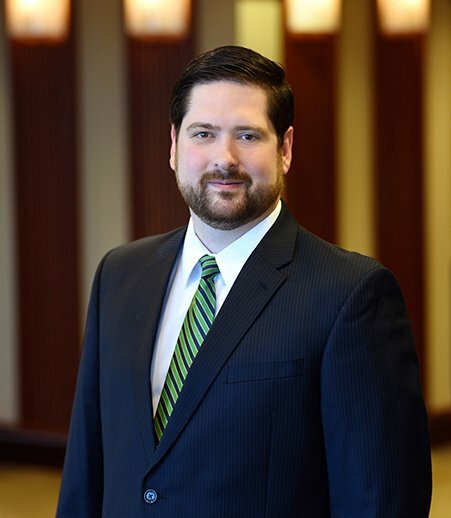 Carson’s practical approach to the law, problem-solving focus and well-rounded background in a variety of areas of the law helps him assist clients in understanding their options and successfully managing their business transactions. "Planning Tips for Advising Clients Selling a Business"